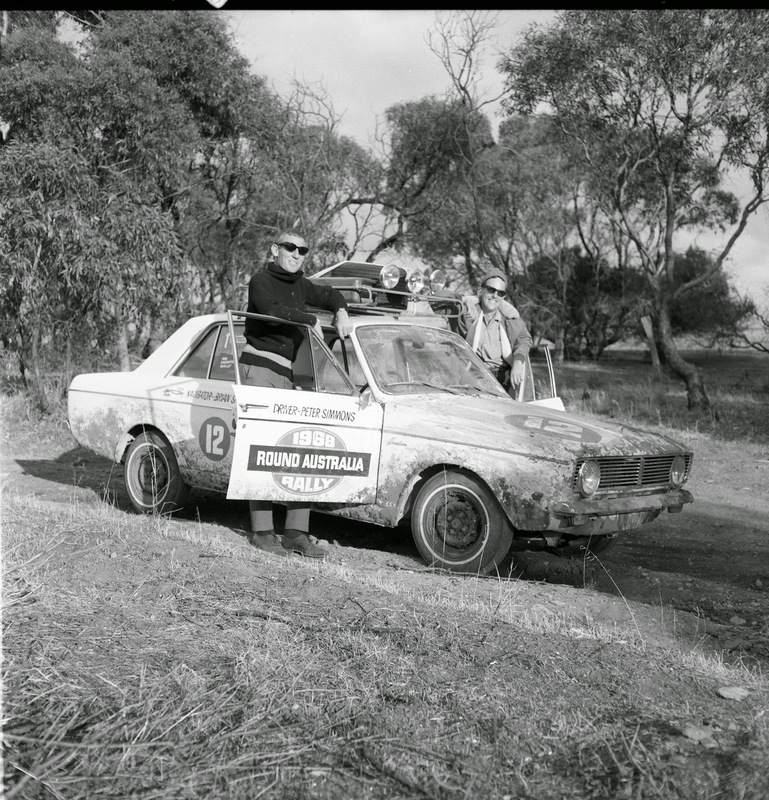 I'm sure the 1968 London to Sydney Marathon had something to do with this, but there is not much info about this 1968 Round Australia Rally, which was a series of six rallying events held across Australia. 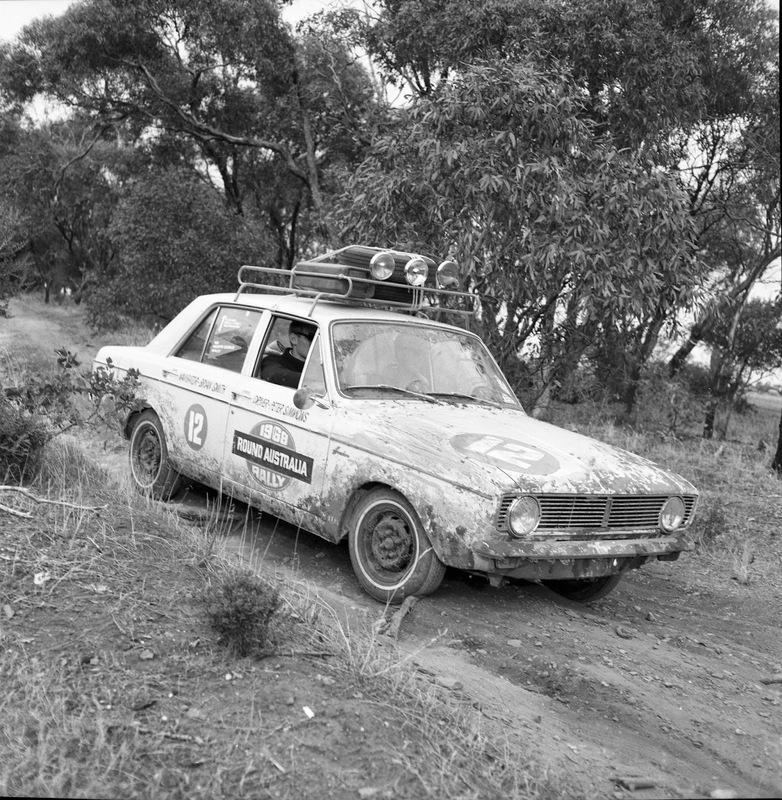 Photos from Chrysler Restorers Club of Australia. These two chaps were looking very cool and confidence, weren't they?